Our unit 1604 at The Nautilus is our second home. We (the owners) spend most of the winter here enjoying the sun, the beach and of course the local shopping and dining! Since we spend so much time here, we have spent a lot of time and effort to ensure that it is modern, clean and comfortable. 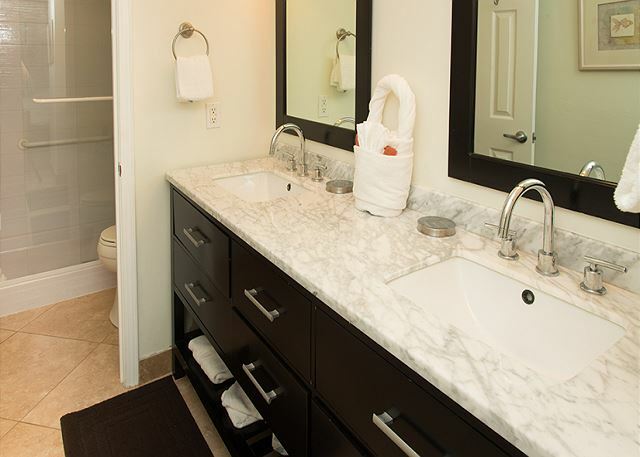 Our kitchen has granite counter tops and new appliances, our restrooms are clean and modern and the bedding is the most comfortable we could find! 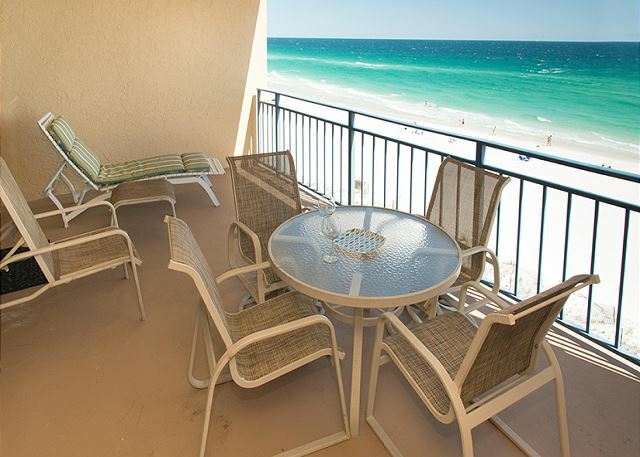 The balcony is where we spend most of our time, dining and sunning while watching the waves and the dolphins jumping. We invite you to come and share our hideaway and make The Nautilus 1604 your second home too! Overall, our experience was fabulous and all employees were cordial: The only complaint that I have is that the room was not as clean as I expected:. The ceiling fans and blinds were extremely dirty and caked with dirt. Before we could sleep in the room, we had to clean them. Otherwise, the furnishings were very comfortable and nice. 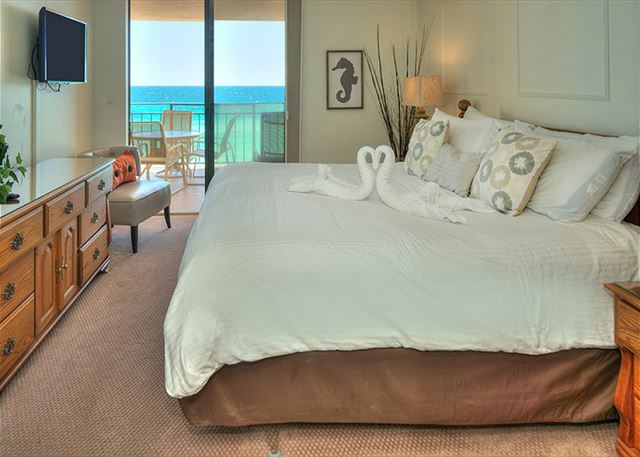 We first stayed at the Nautilus 28 years ago and this is by far the best two bedroom unit available! 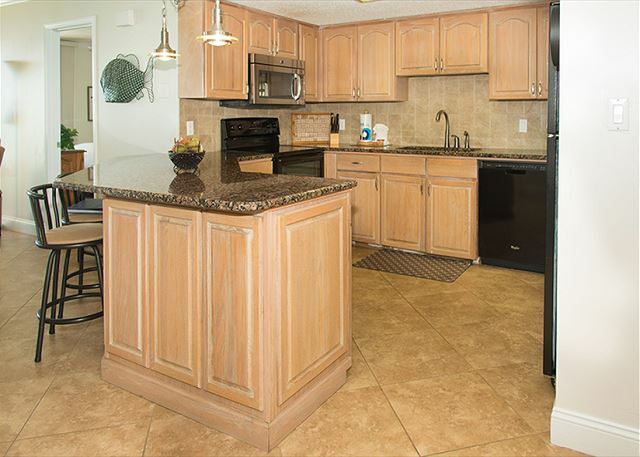 High end furnishings, beautifully updated kitchen and baths, commercial ice maker and keyless entry add to the leisure and convenience of vacation living. The beach umbrella and chairs are a plus to the luxury of relaxing on one of the most beautiful beaches in the world! Beach attendant, maintenance personnel and office staff all earn an A+ and a huge thank you! A perfect week with our 15 member family. We were at the Nautilus for our eighteenth year. We were treated as family and everything was just as we wanted it. Miss Linda in the office is so personal,unprofessional and generous. She will surely be missed. Chandler is the finest waterfront director we have ever known. Our stay left us planing to return next year. The unit was really nice. The beds were not. Beds are to hard and the one bed has a big lump in the middle. Nautilus unit 1604 - the best !! We have been staying in this unit for several years. This unit has everything we need and the balcony is our favorite ‘room’! The office staff are so friendly and helpful. Just a great vacation experience. We had a wonderful time after the Tropical Storm. Our Unit 1604 was excellent. Thank you very much. Nice and hope to see you again soon. 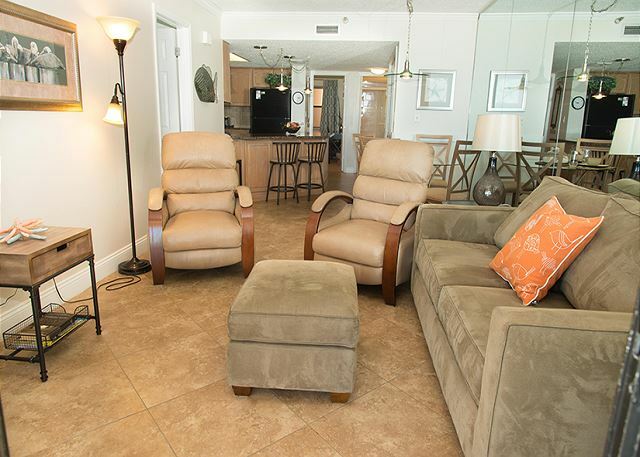 Our Nautilus condo was beautiful and comfortable. 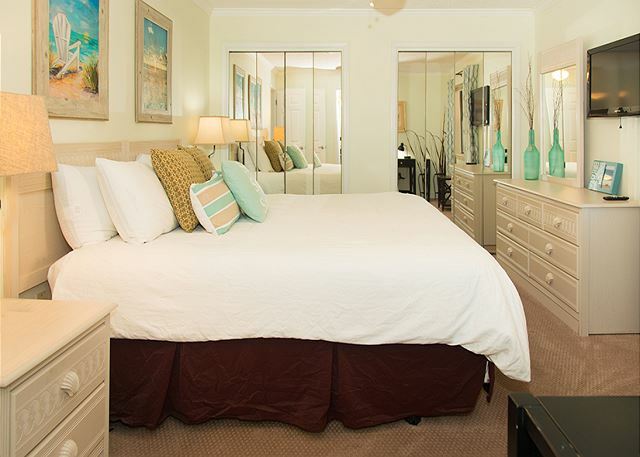 This is our favorite place to stay when we come to Fort Walton Beach. 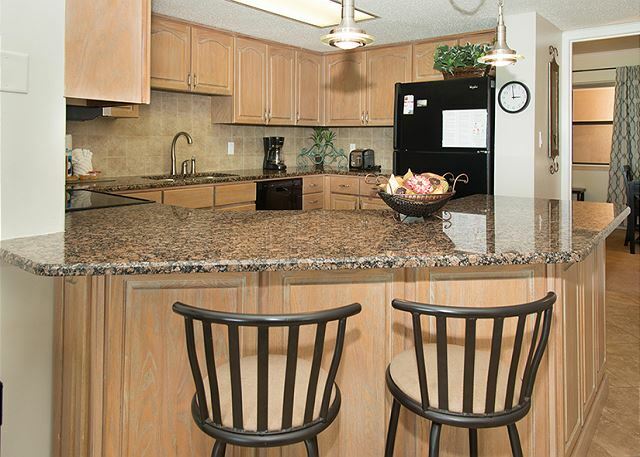 This was a wonderful condo, filled with everything to make this trip a carefree experience. Beautiful location, convenient to restuaurants and activities. This was a very nice Condo. My family and I were very happy. This unit was very nice! Great living room furniture and the Master bed was soft! The only recommendations I would make are: put in a better stove- the current one is below standard. Also- some directions on how to use the DVD player and TV would be most helpful. Didn't want to leave !!!! This was our first time at Fort Walton Beach and really enjoyed it. 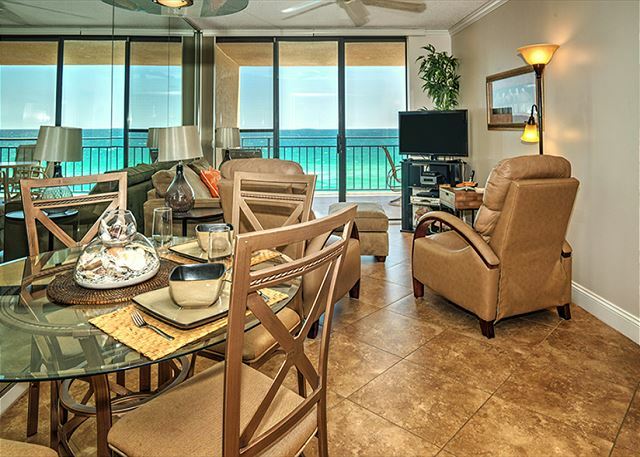 The Nautilus is in a great location with a fabulous beach. We were a short distance from Destin. The Nautilus beach staff would put out beach chairs and umbrellas daily for us. It has a lovely pool to enjoy too! The office staff was pleasant. CONDO #1604 was BEAUTIFUL !!! We hope to return again. Every thing was nice but, when entering room a very bad smell. We had to go straight to a store to buy room fragrance to spray all over. My husband came out of master bathroom and told me to very careful with the toilet because it was very lose and it was. The kitchen and balcony was awesome, master bed was very confomable, we slept with the sliding door open and we heard the ocean water all night. We will surely be back. Thanks to all.